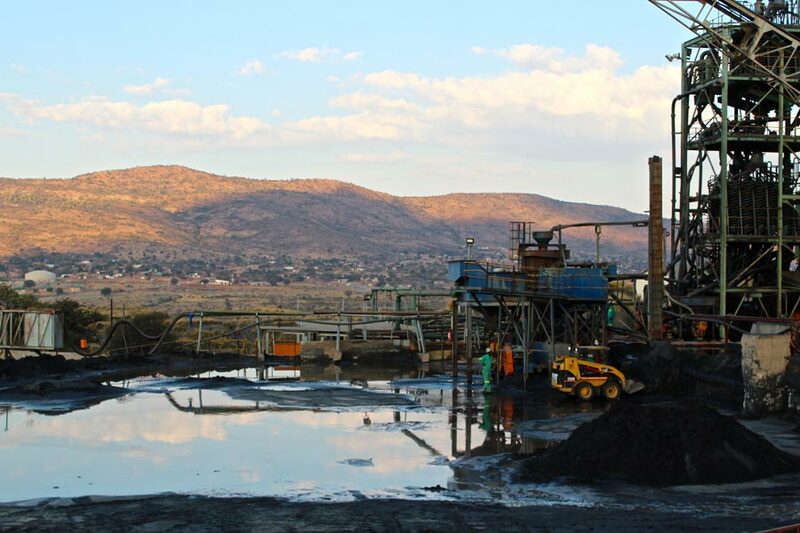 Burgersfort, July 3 (People’s Daily Online) —Recently, Dilokong Chrome Mine of ASA Metals has achieved 3 million fatality-free shifts, as the fourth enterprise and the first Chinese enterprise in South Africa to get this title. As a result of fire, gas outburst, gas explosion, coal dust explosion, flooding accident and mine roof collapse, mining mishaps cause thousands of deaths every year. Read more.